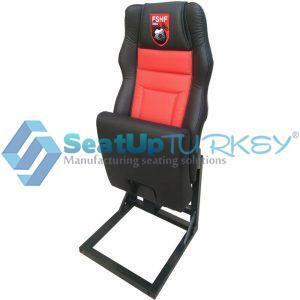 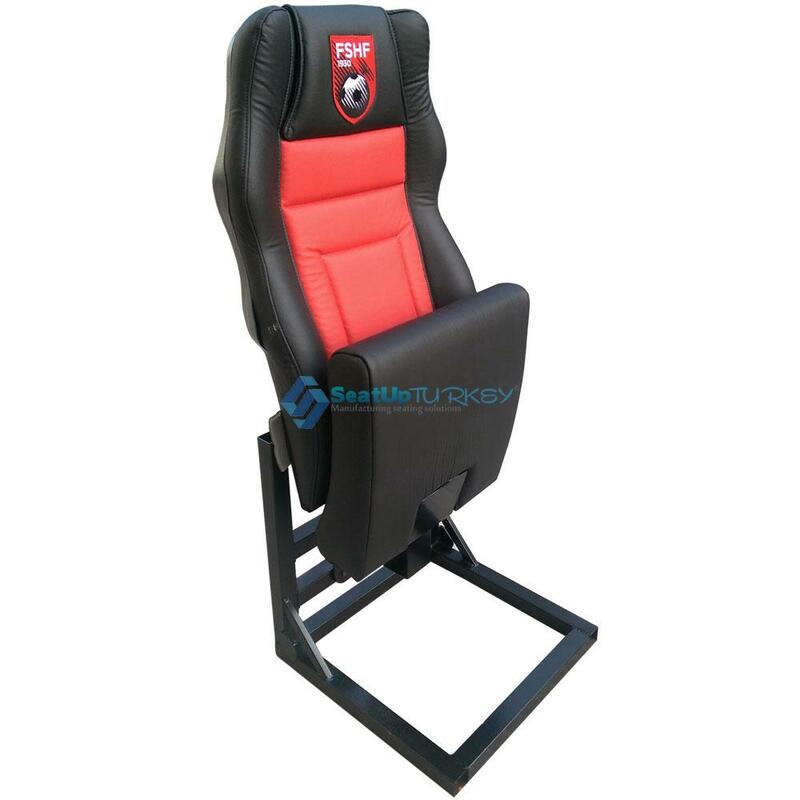 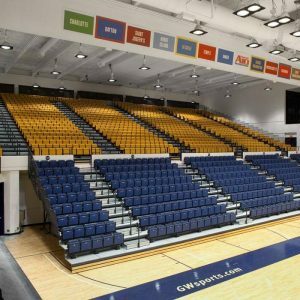 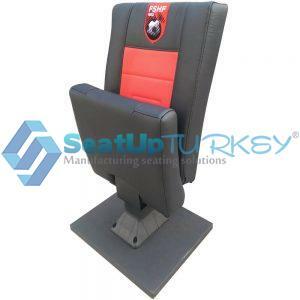 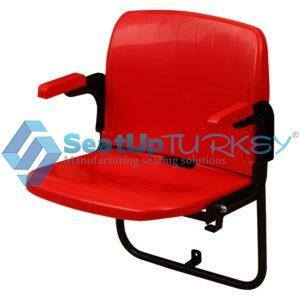 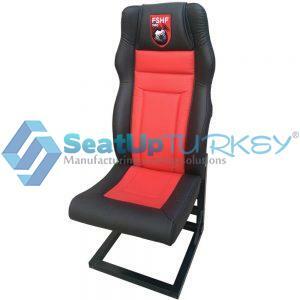 General Use: Vip Stadium seat or sports salon. 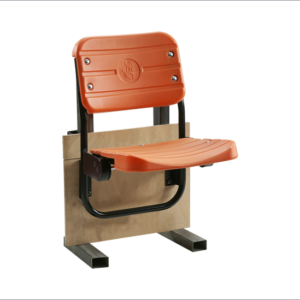 Leg: Metal base and metal double leg Armrest: No armrest or can be added. 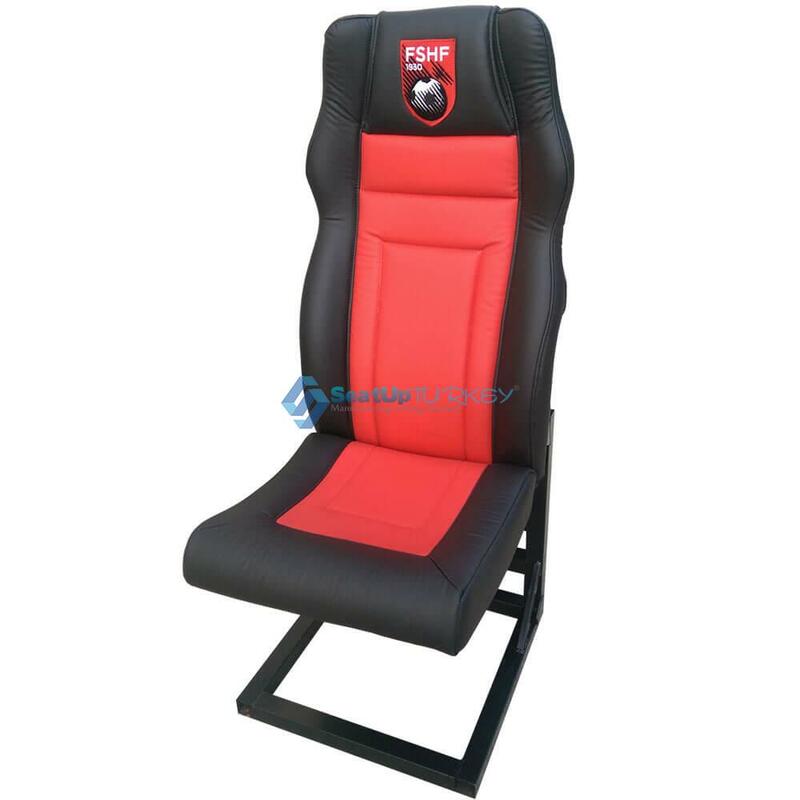 Upholstery: Fire retardant Fabric / leather. 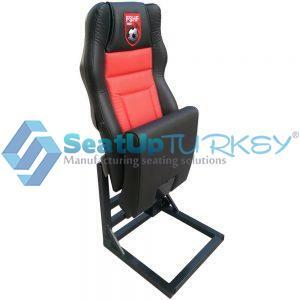 Installation: in the construction of the stairs / floor or by fixing points.